Teddy Bears and Stuffed Animals can be included with our flowers balloons and gifts or delivered by themselves to all cities located in Orange County California. 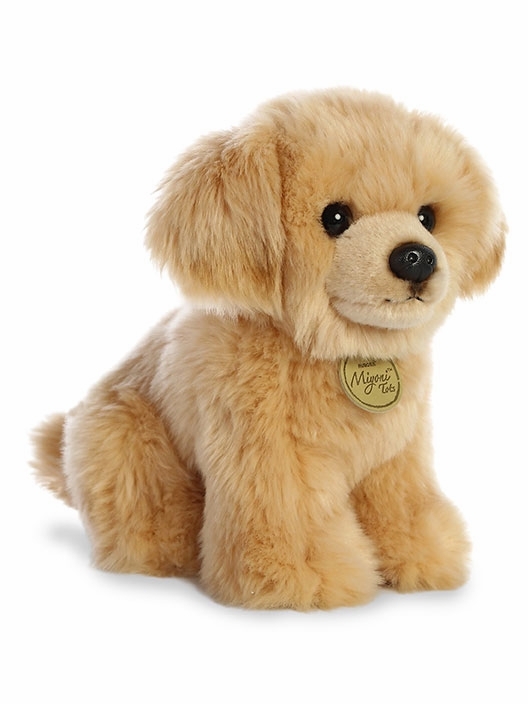 Order balloon bouquets with your favorite stuffed animals and have them hand delivered by Everyday Flowers. 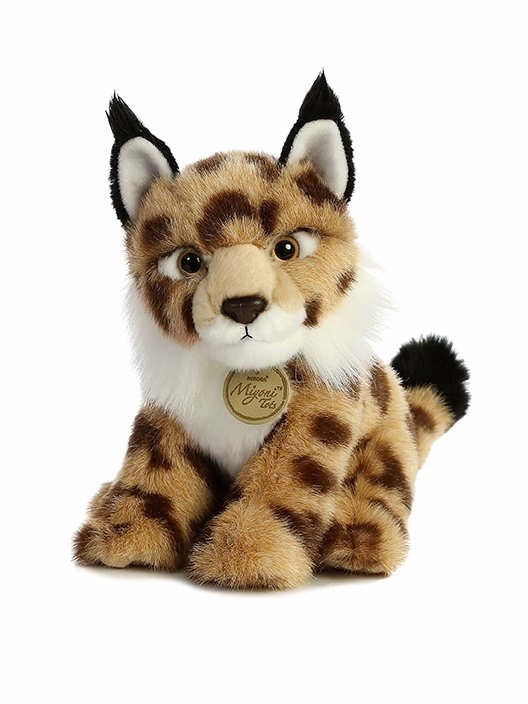 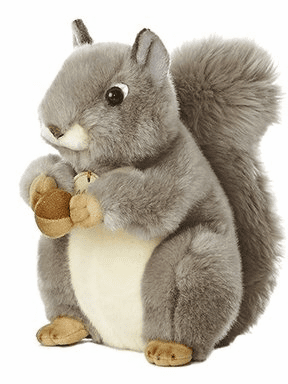 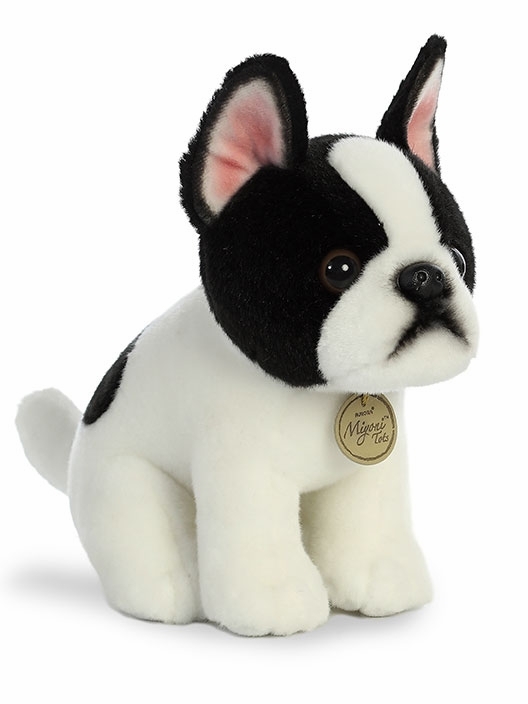 Stuffed animals by Aurora World adorable stuffed animals including teddy bears dogs cats and squirrels and lambs. 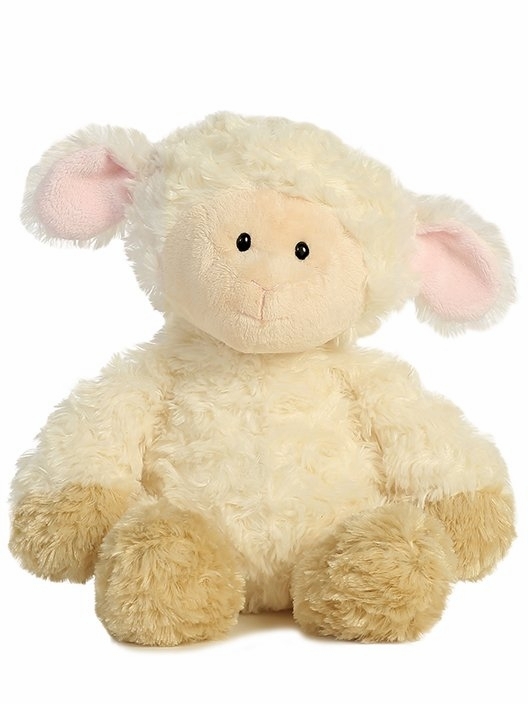 This fine plush with exquisite detail is available in our location and ready to be included with your gift of flowers. 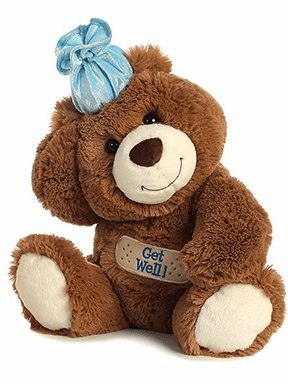 Send teddy bears with your flowers and have them delivered to all cities that we serve in Orange County California including Aliso Viejo Anaheim Anaheim Hills Brea Buena Park Corona del mar Costa Mesa Coto de Caza Cypress Dana Point Foothill Ranch Fountain Valley Fullerton Garden Grove Huntington Beach Irvine Ladera Ranch Laguna Beach Laguna Hills Laguna Niguel Laguna Woods Lake Forest La Mirada Mission Viejo Newport Beach Orange Placentia Rancho Santa Margarita San Clemente San Juan Capistrano Santa Ana Trabuco Canyon Tustin Villa Park Westminster Yorba Linda. 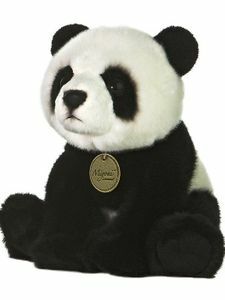 Our teddy bears are from Aurora World and are very good quality teddy bears at an affordable price. 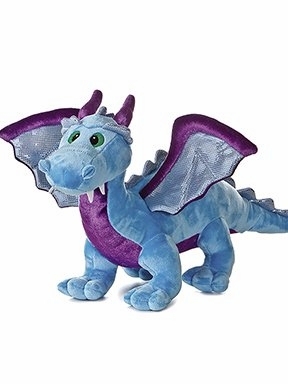 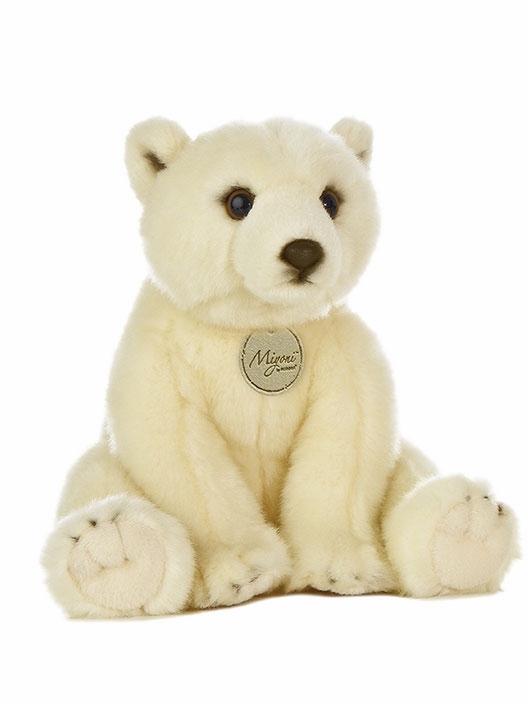 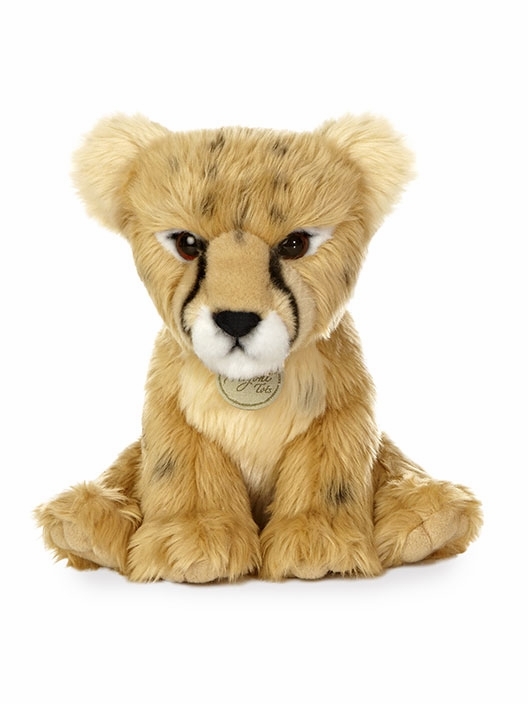 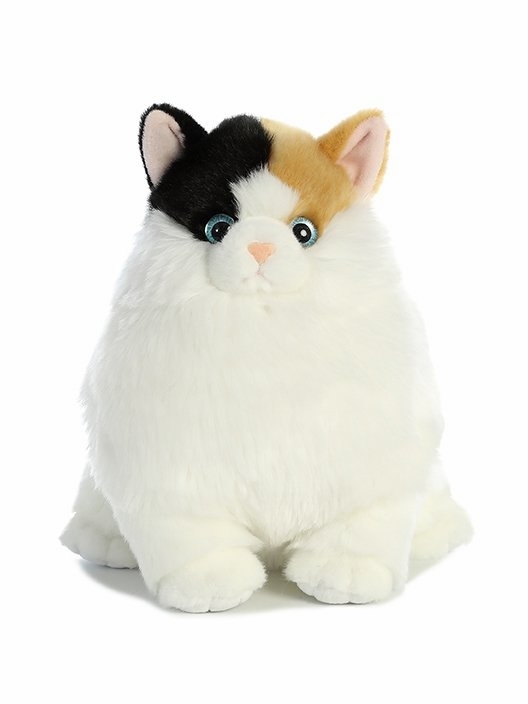 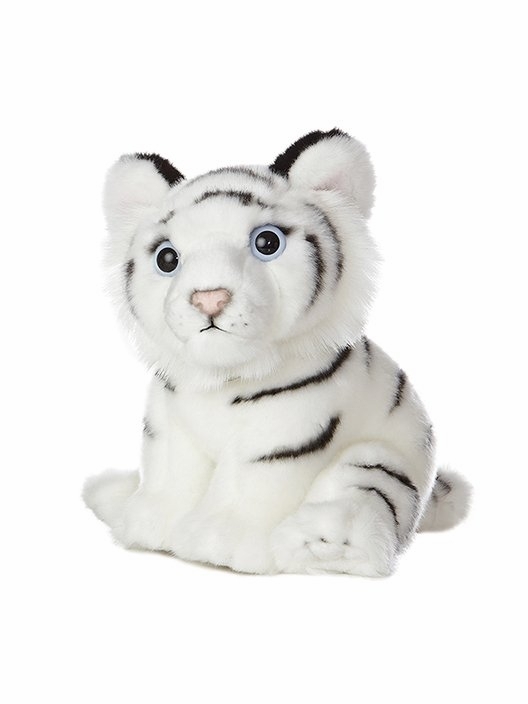 We have spent years looking for the best stuffed animal provider and feel that Aurora teddy bears and stuffed animals is the best choice for stuffed animals.